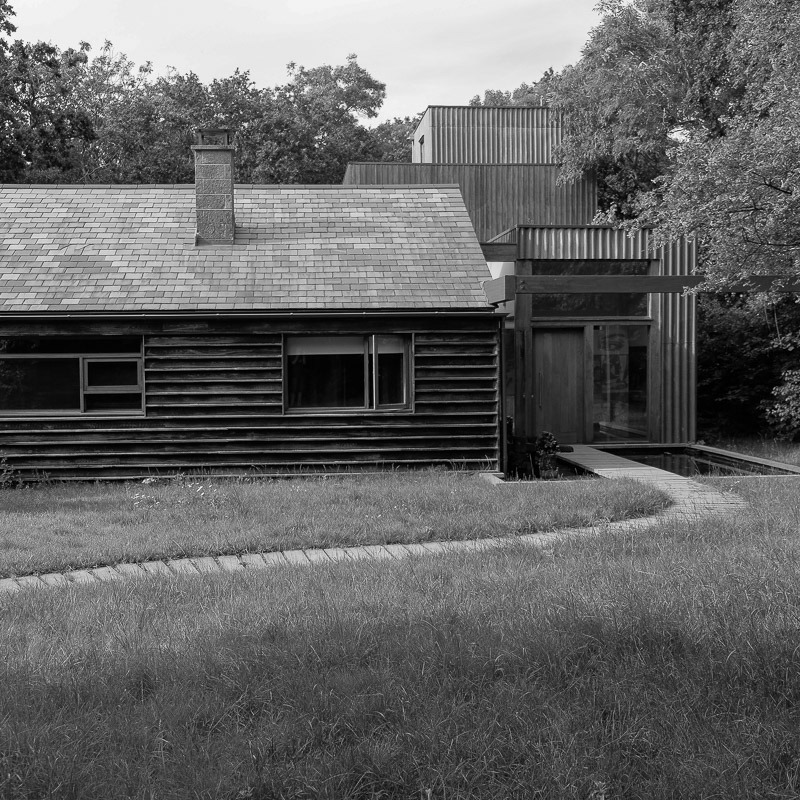 In March 2015 it will be the first opportunity to see the work which has come out of the TANE project. I’ve been luckily enough to be artist-in-residence at the Nursing Faculty of Kingston University and St George’s University London over the past two years. 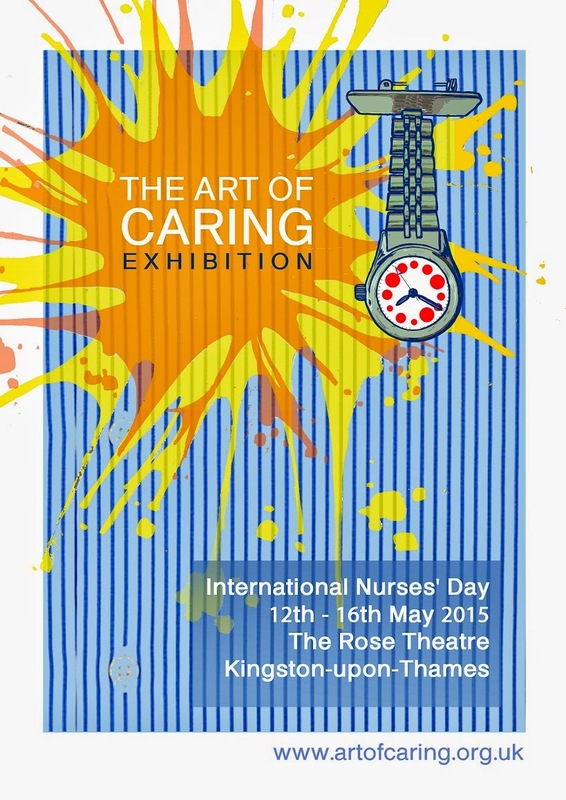 To help celebrate International Nurse’s Day on the 12th May 2015 I’m organising the Art of Caring exhibition at the Rose Theatre in Kingston-upon-Thames. If you would like to contribute we have 250 spaces for artwork available. See all the details below. If you would like to come along and visit the exhibition then it will be open from 10am-6pm daily from 12th-16th May 2015. 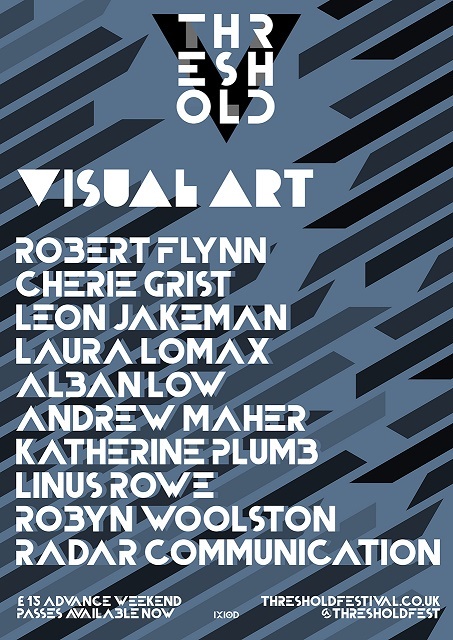 I’ll be exhibiting my work alongside hundreds of other artists and it would be lovely to see you there.Get involved in this exciting open art exhibition at The Rose Theatre in Kingston-upon-Thames. The theme is Caring/Care and it is FREE to enter. If you would like to submit your artwork then follow the guidelines below. Where do I send my images? before Tuesday 31st March 2015 (Midnight). Include your name, title of the image/work and your website address if you have one. Your art/photo should respond to the theme of Caring/Care. Feeling or showing care and compassion. Relating to professional social or medical care. To be troubled or concerned; be affected emotionally. To have regard, affection, or consideration. To have a desire or taste. To provide physical needs, help, or comfort. To agree or like (to do something). 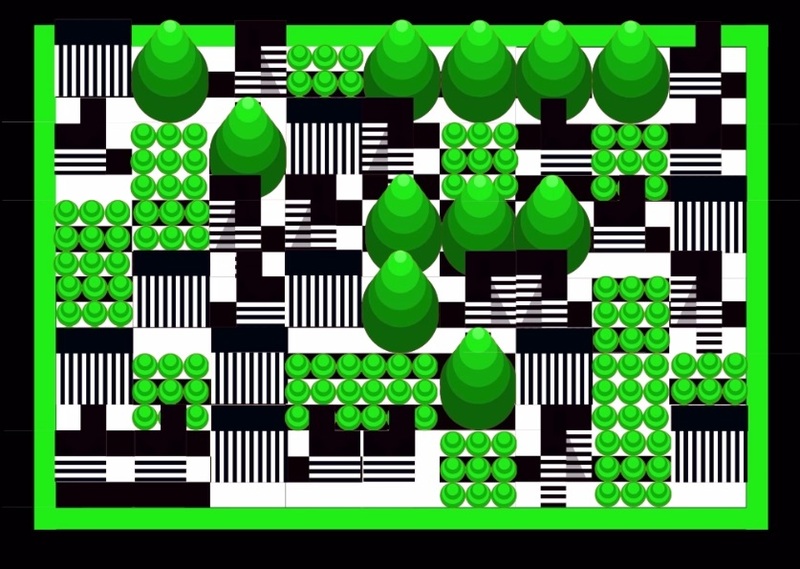 Or your interpretation of the theme……. We will print two copies of your artwork as an A6 postcard. One for the exhibition and one to send to you. Your name and title will appear beside your image. The exhibition will be at The Rose Theatre, 24-26 High Street, Kingston-upon-Thames, KT1 1HL. 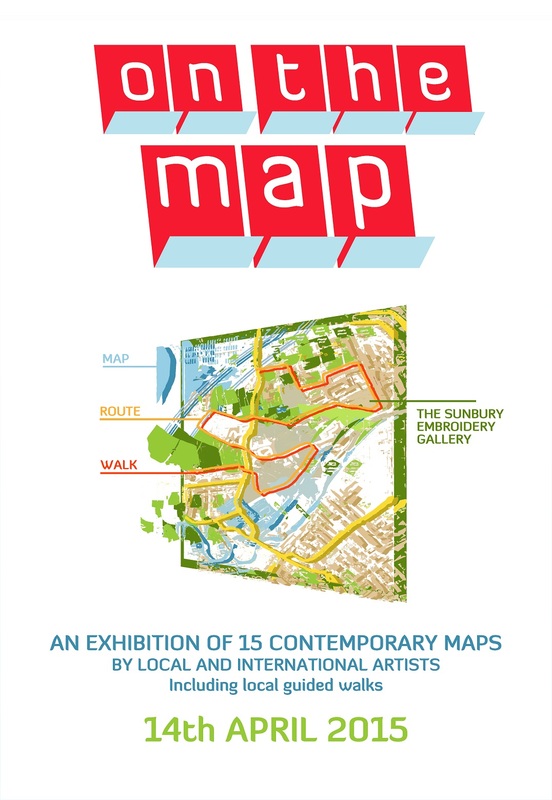 Open from the 12th-16th May 2015 (10am to 6pm) in the circle gallery space. The exhibition will also be part of an exciting day that celebrates nursing around the world, with poetry, live music and drawing, expert speakers on the challenges of modern nursing on Friday 15th May. A panel of artists and Kingston University Nursing Society members will be selecting 10-20 of their favourite images. These will be printed at an A3 size and framed.Will my work be selected? We are working with the artists’ collective, CollectConnect, who specialise in inclusive exhibitions. We aim to include at least one artwork by each artist but if you send us 3 then we hope to include them all. We have a ‘First come-First served’ policy, this sometimes means we close before the deadline. Send your images to collectconnect4@gmail.com and be part of the exhibition! 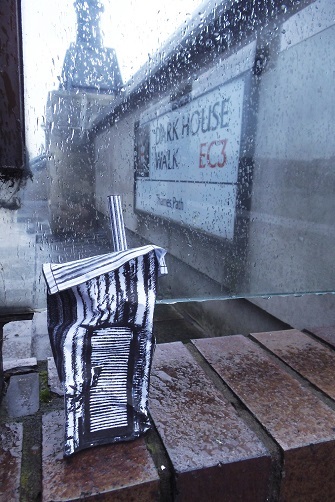 I’ve helped organise this month’s Dwell exhibition on the streets of London. 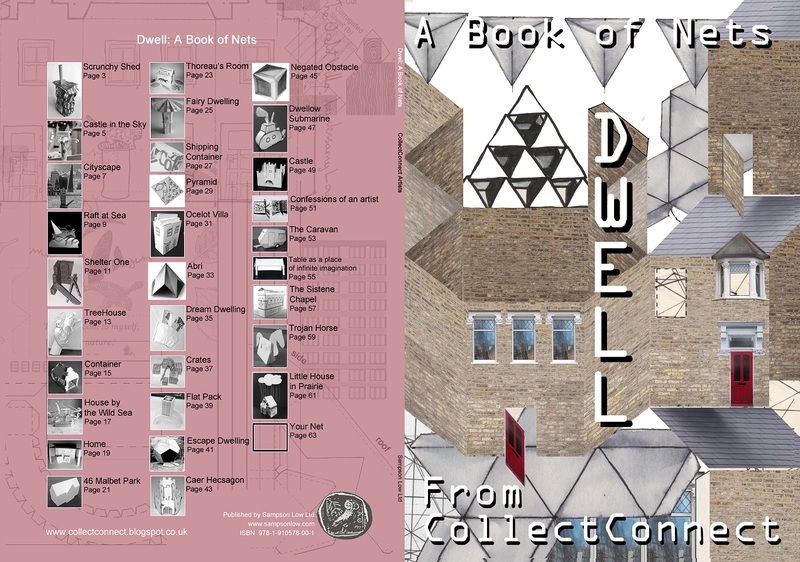 It’s also included a new book by CollectConnect artists which has just been published by Sampson Low Ltd. London based artist and art therapist Dean Reddick has brought together artists from around the world to publish a book of 30 practical Nets. Each black and white page is easy to photocopy and ready for all ages to build themselves. The Nets are graded with completion times and building tips. A magical book about 2D plans with the potential to become 3D dwellings that can be adapted and coloured by the reader. Visit the CollectConnect website to find out more about the authors.